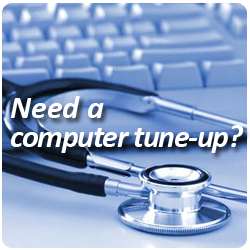 When your computer starts slowing down, it can be any number of problems. 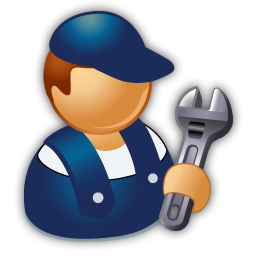 Running maintenance tools can fix the problem, but what if your PC is still sluggish after you try and fix it? Is your computer running slow? 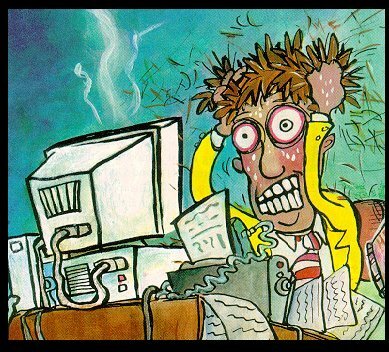 A slow computer can be the symptom of several various causes that can be fixed relatively easily. If your computer is running slow and it is relatively new you might be wondering what is causing this problem. 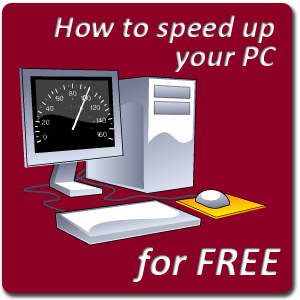 Over time a computer will become slow due to everyday use, however a slow PC can be tuned up and run fast again with just a few simple steps. Before I learned the information I now know about PCs, my computers all had one thing in common; they were slow and self destructive. Being an uninformed PC user, I made many common computer maintenance mistakes as it was not uncommon for my computers to periodically crash or for them to experience long boot times. I thought it was because my computer was out-of-date and I because I didn’t have expensive hardware and software. Little did I know, however, that there are many things you can do to speed up your PC for free.